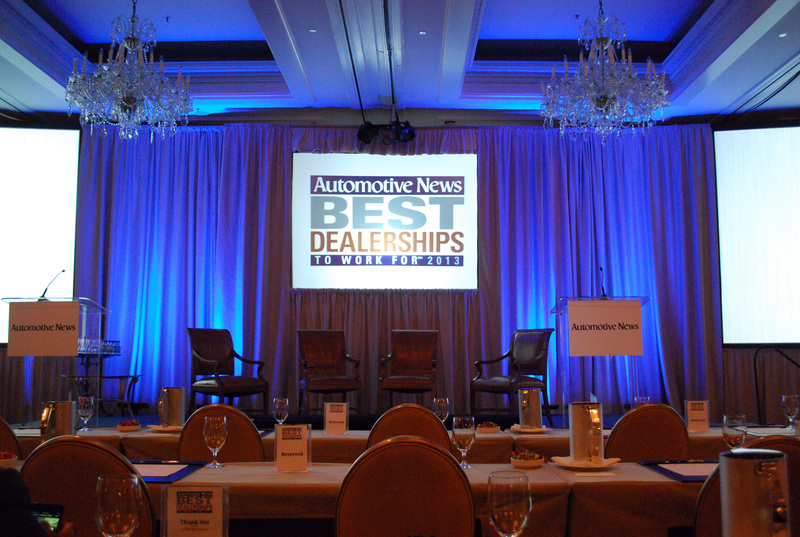 Automotive News recently compiled their second annual list of the 100 Best Dealerships to Work For in the United States and Canada, and for the second year in a row, four Niello dealerships have been recognized with this honor. Out of over 23,000 dealerships in North America, that is quite an accomplishment, especially considering only 8 dealerships were chosen to represent California, with a majority of dealerships residing on the eastern side of the United States. 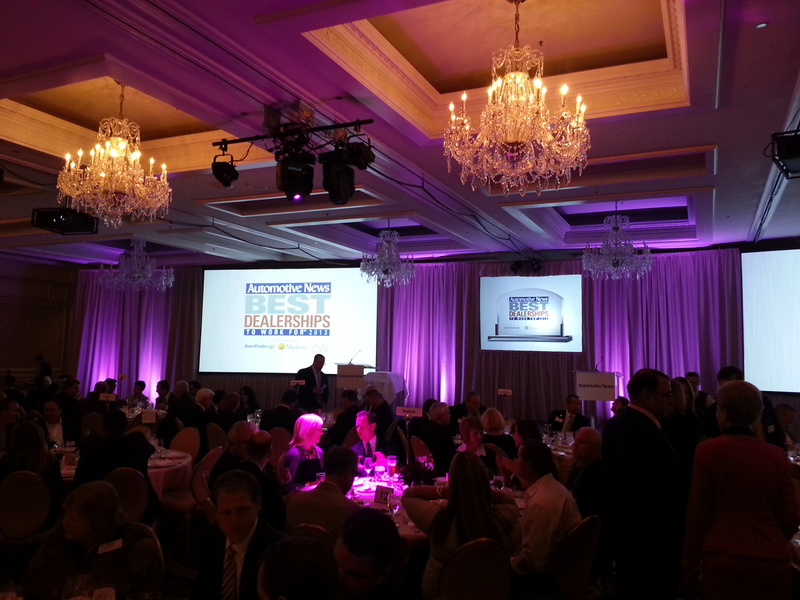 In the 2012 inaugural event, award recipients included Niello Porsche, Jaguar / Land Rover Sacramento, Land Rover Rocklin, and Niello Volkswagen, with Niello Porsche ranked #8 in the top 100. This year, repeats of this recognition were awarded to Niello Porsche (#11) and Land Rover Rocklin (#89), while Niello Audi (#78) and Niello BMW Elk Grove (#44) made the list for the first time. 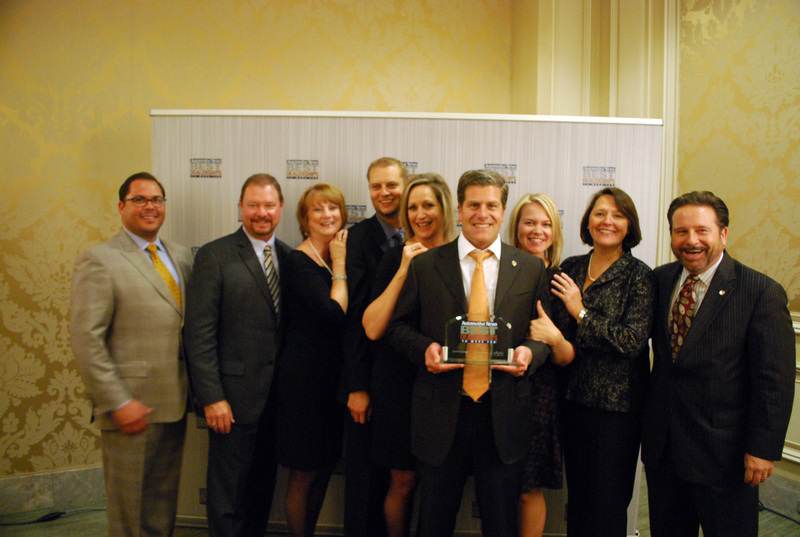 Out of the top 100 dealerships this year, 28 were recognized two years in a row, 4 of those being Niello dealerships. “A larger, more competitive pool of applicants undoubtedly made it tougher to repeat. And some repeating dealerships returned at lower rankings than last year. But nine rose in the rankings.” – Automotive News. Taking into account the various manufacturers represented in this study, Niello Porsche was ranked as the top Porsche dealership in the nation for employee satisfaction two years in a row, Land Rover Rocklin as the second highest representing the Land Rover brand, Niello Audi as the third highest for all Audi dealerships, and Niello BMW Elk Grove as the top-ranked BMW dealership in the country. 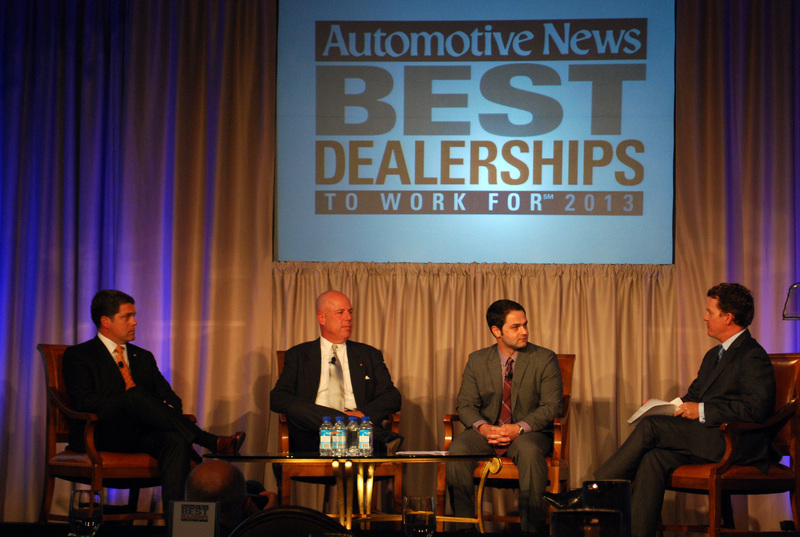 Unique to The Niello Company, representatives from the organization were asked to speak at the Automotive News 100 Best Dealerships to Work For event in Chicago since inception, and to also serve on panels covering employee retention, longevity, and overall satisfaction in the workplace. 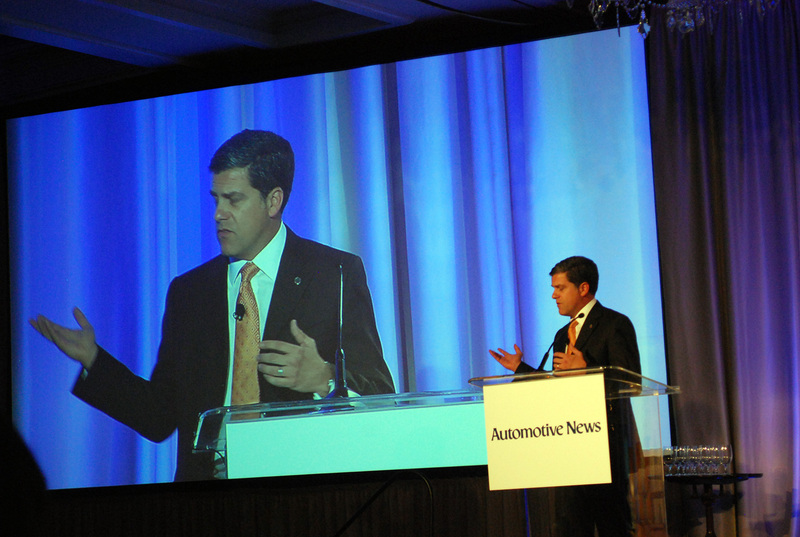 Last year, Rick Niello, President of The Niello Company, spoke to the top 100 dealerships about “being in the people business.” Such recognition not only makes Niello dealerships a great place to work, but a great place to buy a car. Matt Ryan spoke on behalf of The Niello Company this year to echo the importance of focusing on the people with whom you work. 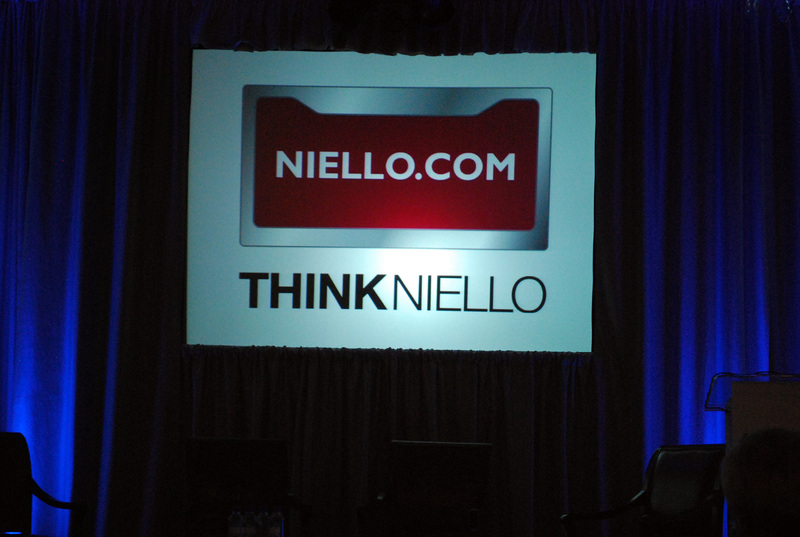 He introduced a new video about the heritage and philosophy of The Niello Company, which awed the crowd. After a formal dinner to celebrate top 100 Best Dealerships to Work For, a Gala Awards Presentation recognized each of these dealerships individually, with representatives from each brought onto the stage to accept the award, grouped by dealership size: small (25-49 employees), medium (50-99 employees) and large (100 or more employees). The Small Dealerships category included two-time recipients Niello Porsche (ranked #8 of 42), award accepted by Martin Camsey, Vice President and Chief Financial Officer of The Niello Company, and Land Rover Rocklin (ranked #36 of 42), award accepted by Eric Niello, General Manager. The Medium Dealership category included first-time recipients Niello Audi (ranked #36 of 44), award accepted by Matt Phelan, General Manager, and Niello BMW Elk Grove (ranked #20 of 44), award accepted by Matt Ryan, General Manager of Niello BMW Sacramento and Niello MINI.